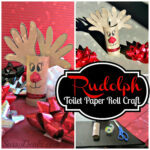 We made another Christmas craft today out of a recycled toilet paper roll! 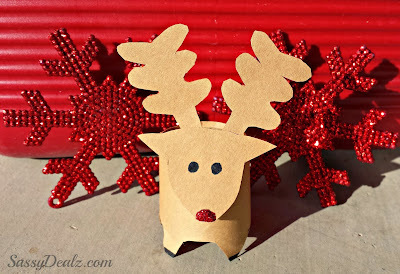 We made a mini reindeer that turned out super cute. 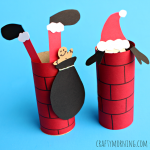 This is probably one of the cheapest art projects you can do for the holidays! 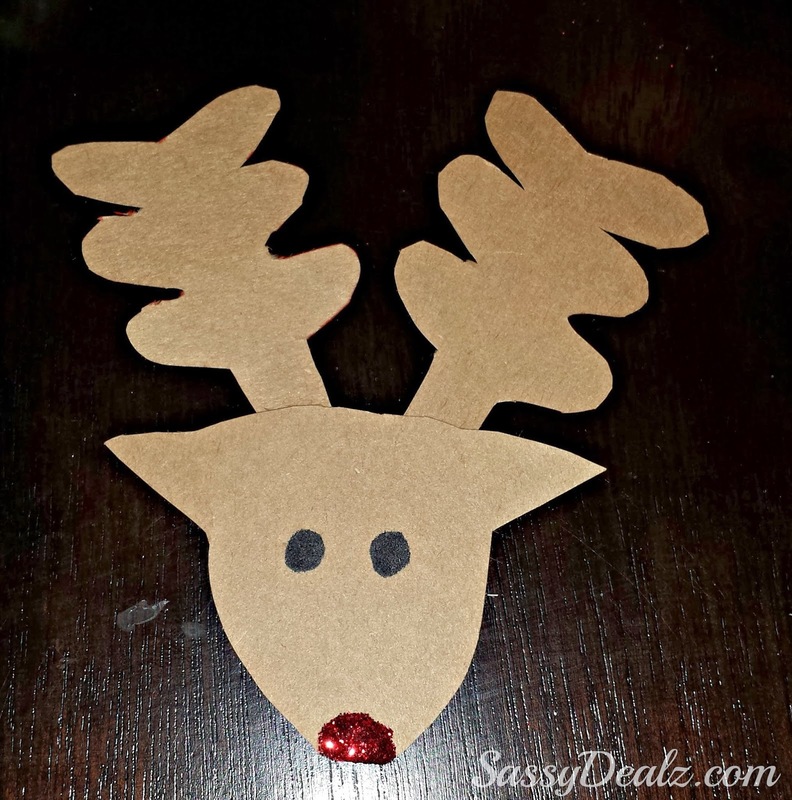 Customize your reindeer anyway you’d like and have fun with it! 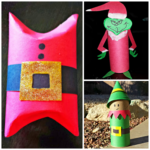 These could also be card holders for a Christmas party or an activity for winter. Enjoy! 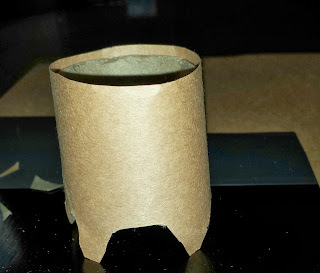 First cut a toilet paper roll about 1/3 the way down. You can make your reindeer any size but mine is little! 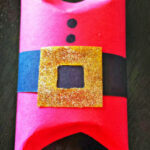 Wrap it in brown construction paper and glue it on. Then you’re going to cut 4 arches on the bottom of the tube as you can see in the picture. 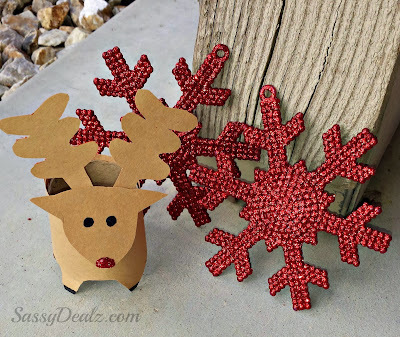 This makes it look like the reindeer has legs. 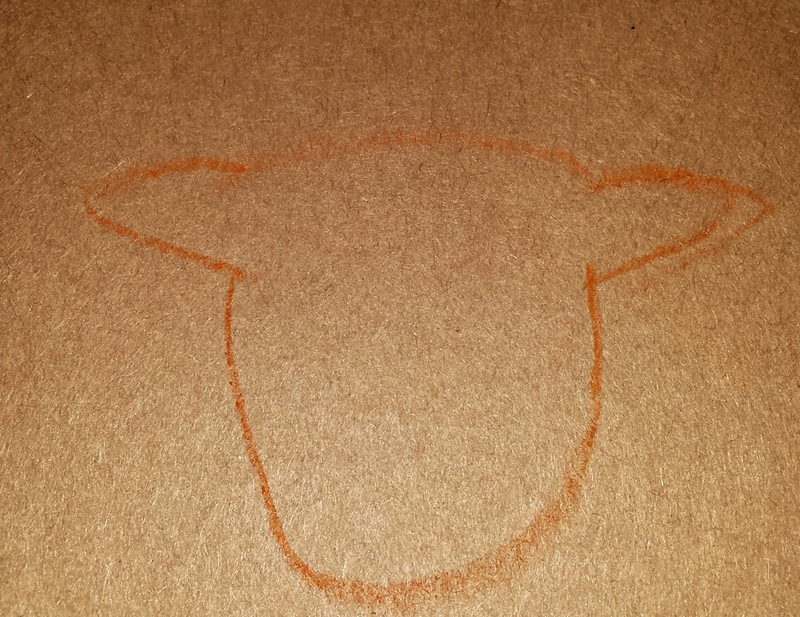 On the bottom of each “foot” add black sharpie to look like hoofs. 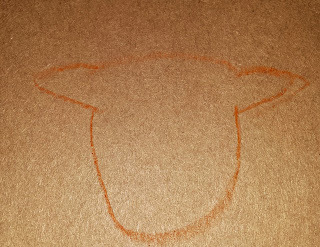 Sketch a reindeer head on brown construction paper, haha this makes me laugh, it obviously doesn’t need to be perfect! 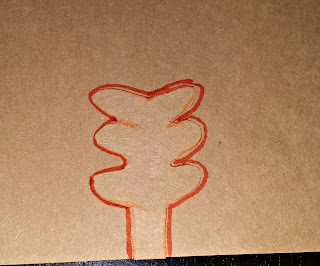 I then hand-drew antlers and traced it so they would almost be the same size. 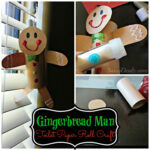 I add two black eyes with sharpie and a shiny red nose using glue/red glitter. I taped the two antler pieces to the back of the head. 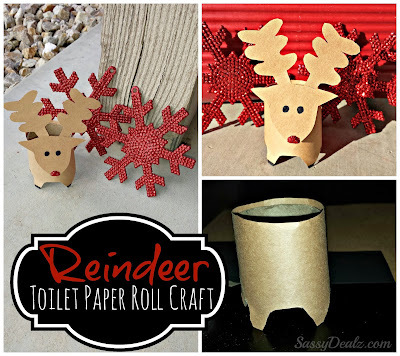 From the top of the toilet paper tube part, put a piece of tape to attach the reindeer’s head. Taadaa here is our baby Rudolph craft! What do you think? 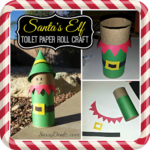 If you liked this one, check out my other Christmas Toilet Paper Roll Crafts! 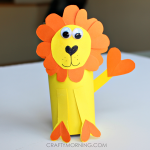 I am new to crafts. 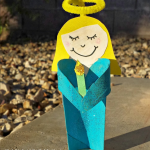 I have a friend and her daughter is looking to do something fun. So lets try. 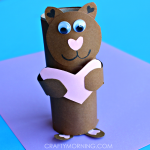 What type of glue works best to add the construction paper to the toilet paper roll? 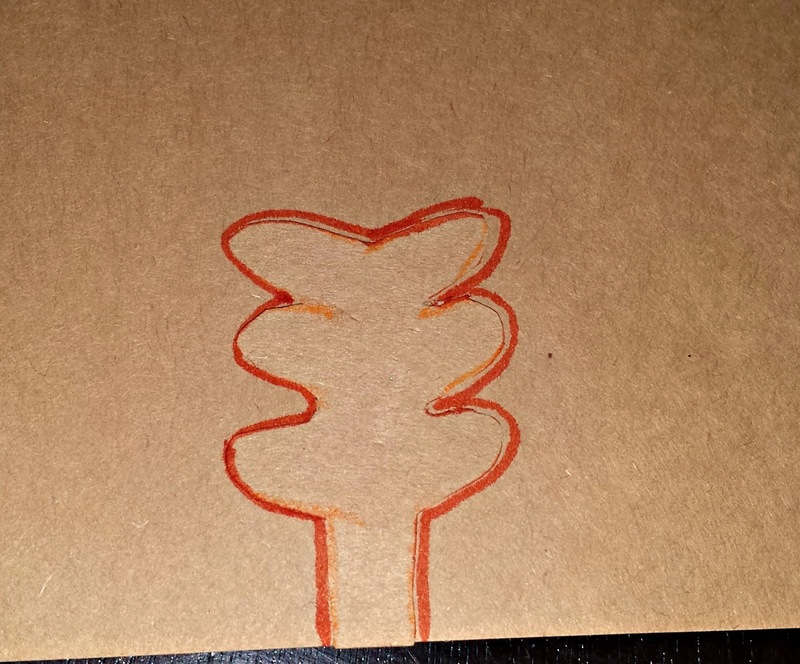 (Elmers) I am 2 minutes from a Pat Catans.so to get some supplies will be easy.